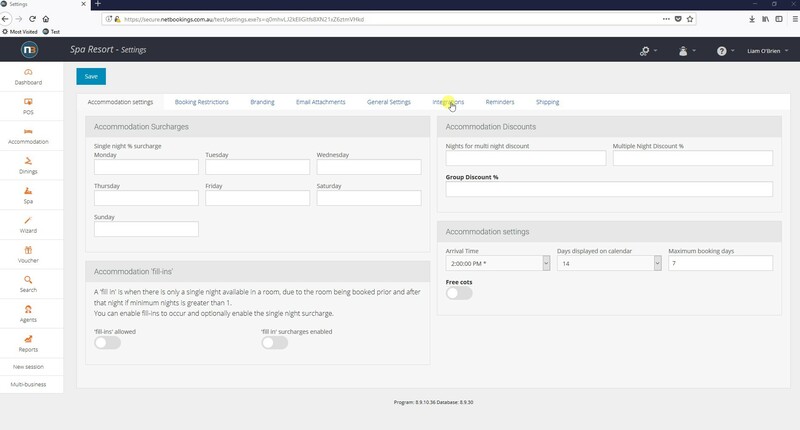 Netbookings provides many options for checkout types using different payment gateways. A payment gateway is a third party that provides credit card processing services. 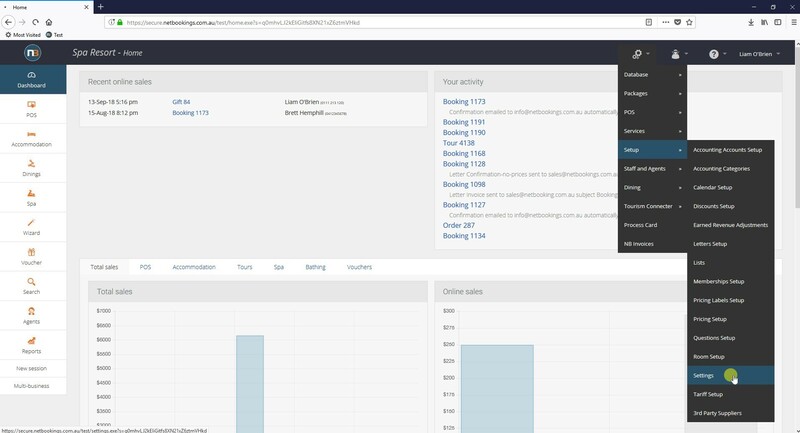 Netbookings provides many options for payment gateways. If you are using an eWay payment gateway, you will need to log in to your eWay account to obtain the appropriate details. Similarly, if you are using Stripe, you will need to login here. If you enter an email into the ‘PayPal Email’ field, an option to pay via PayPal will appear when guests checkout. If ‘PayPal Only’ is checked, PayPal will be the only payment option when guests are checking out.